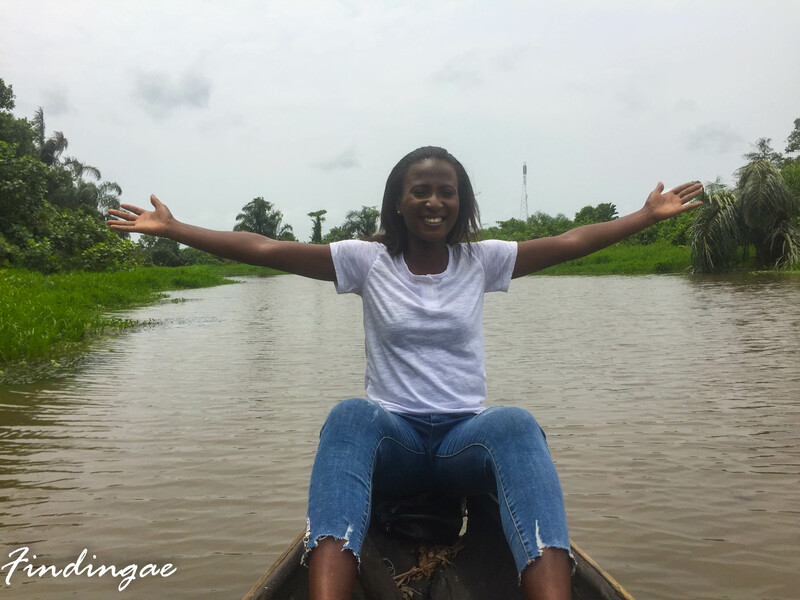 Sometimes Last week, Simi of EatTechTravel suggested that we explore Epe Mangroves and me being up for most, I was definitely down, we fixed a date and time and made plans. My Saturdays are usually for Swimming but I decided to give it up for discovering a new place. 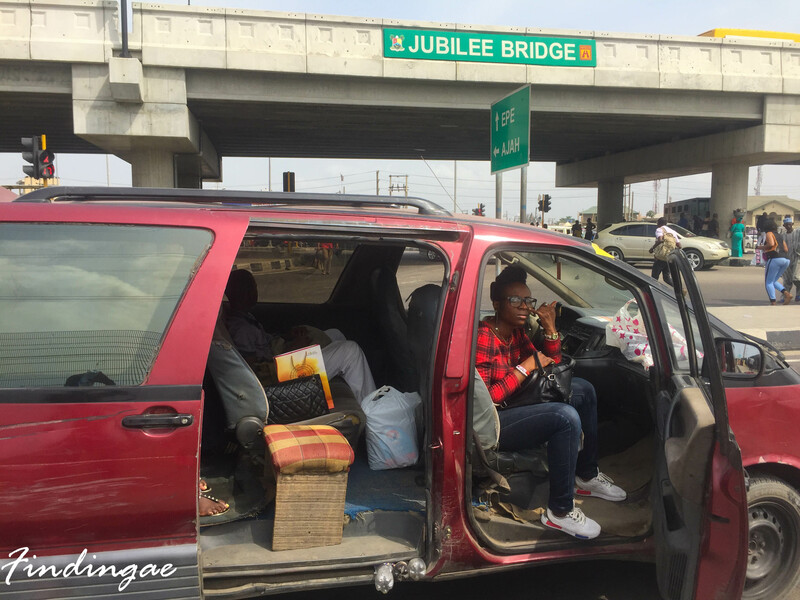 We decided to go by public transport so we met underneath the newly constructed Jubilee bridge popularly known as Ajah Flyover and took a station wagon headed to Eleko. We sat on the last row and had to put up with the stench of rotten fish for most of our journey. Hence, if you’re ever going on this trip and by public transport, sitting in the middle or front row is better. Not just because of the stench, more importantly because of ventilation. Also be prepared to be squeezed as these vehicles carry 3 on the back, 4 in the middle and 2 people on the passenger seat instead of 2,3,1 respectively. I had earlier made arrangements with our local guide who gave us descriptions hence it was quite easy. 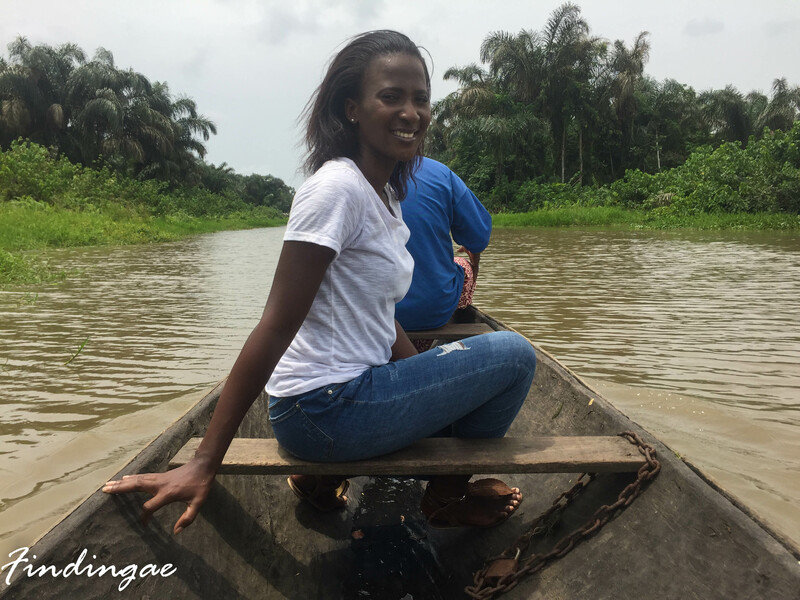 On getting to Eleko, we took another Taxi heading to Epe but alighted at Ibeju Town which is where the popular Epe Mangroves Creek is located. We met up with our guide then took a bike further. 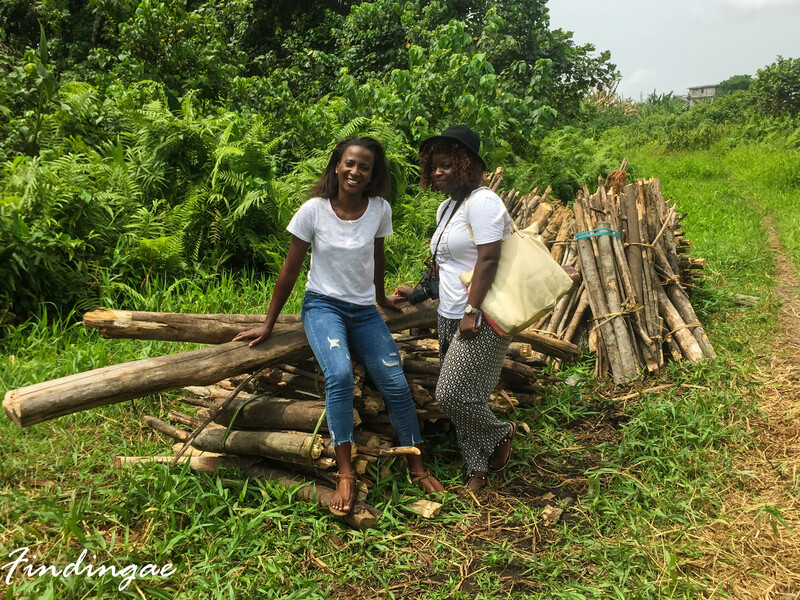 On getting to the area, we heard little children shouting Oyinbo, obviously mistakenly as we are clearly blacks. 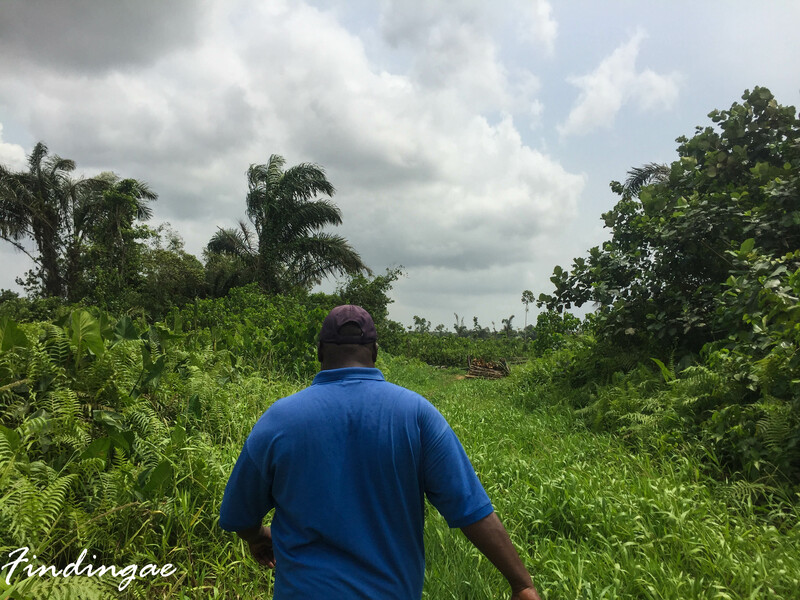 On getting off the bike, Mr Mufu our tour guide led us to the Creek, gave us a brief history of his guiding career and how he came about making a living through showing visitors around the Epe mangroves. The swamp marks an average of 16ft deep depending on the time of the year and if not for lack of appropriate clothing. 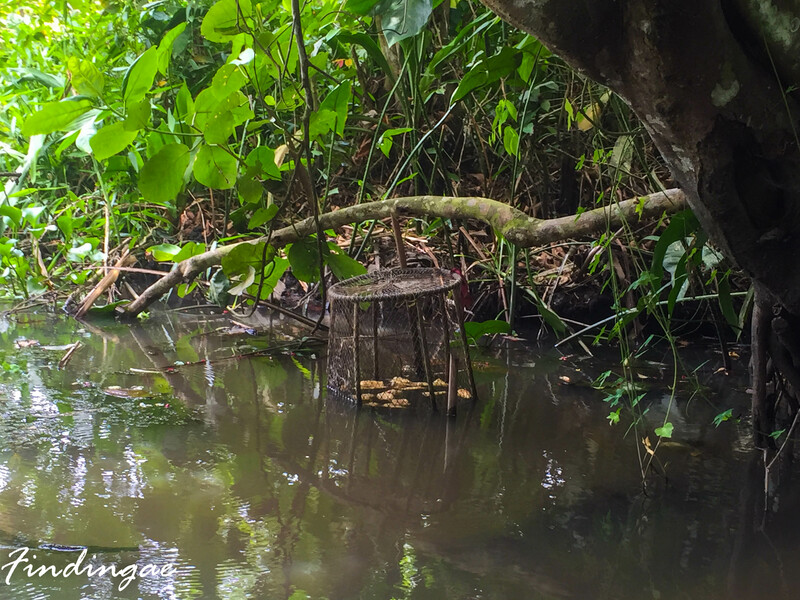 I almost had my Saturday dose of swimming at the Epe Mangroves creek. 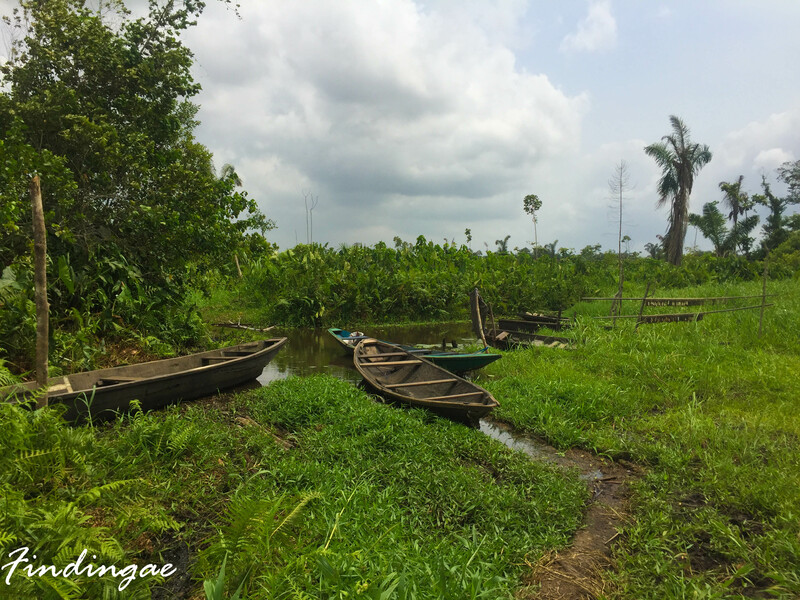 The creek which starts at Ibeju Lekki extends all the way to Epe which is about 6-7 hours away by speed boat. 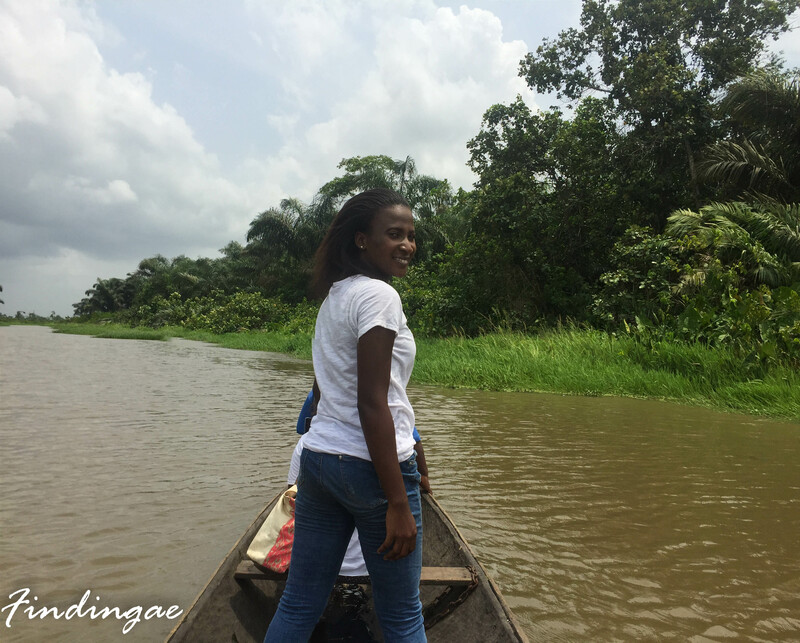 This is probably why its being refereed to as Epe Mangrove but I felt Ibeju Creek would have been a more appropriate nomenclature 8) . 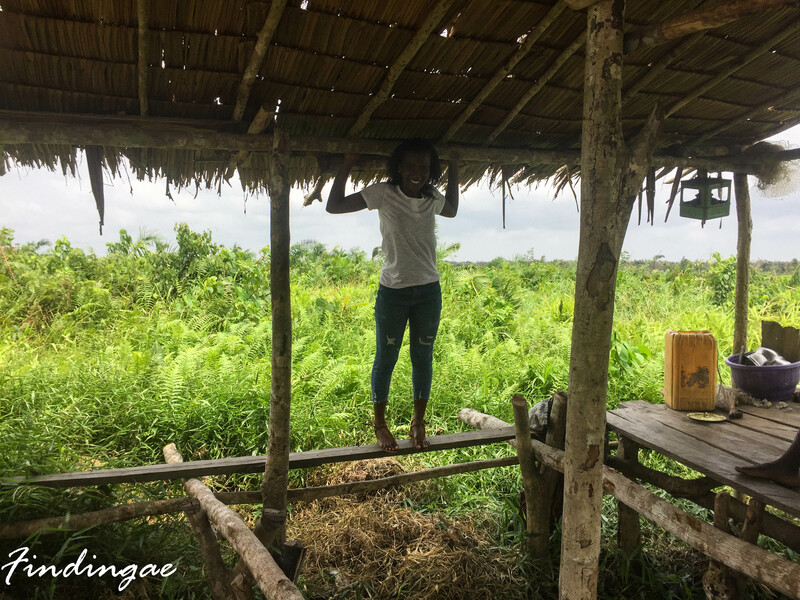 Mr Mufu informed us that the water was fit to drink as a couple of German Expatriates had carried out water quality tests a while back. I indeed tasted it and it tasted like any other. 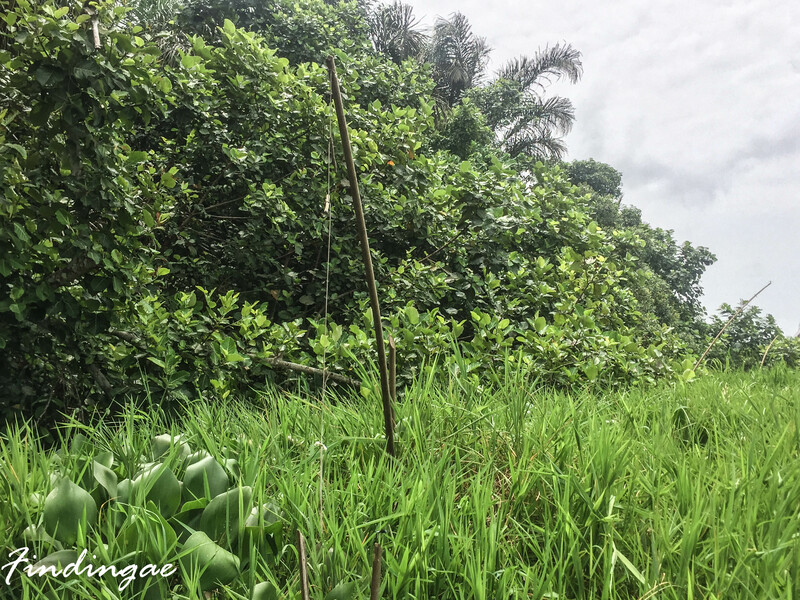 The Epe mangroves creek is habitat to monkeys, tilapia, catfish, burglary fish, also alligators and crocodiles during the raining season however, we saw none of these species. We however stopped by a Fisherman’s shed where we were given a crash fishing course. 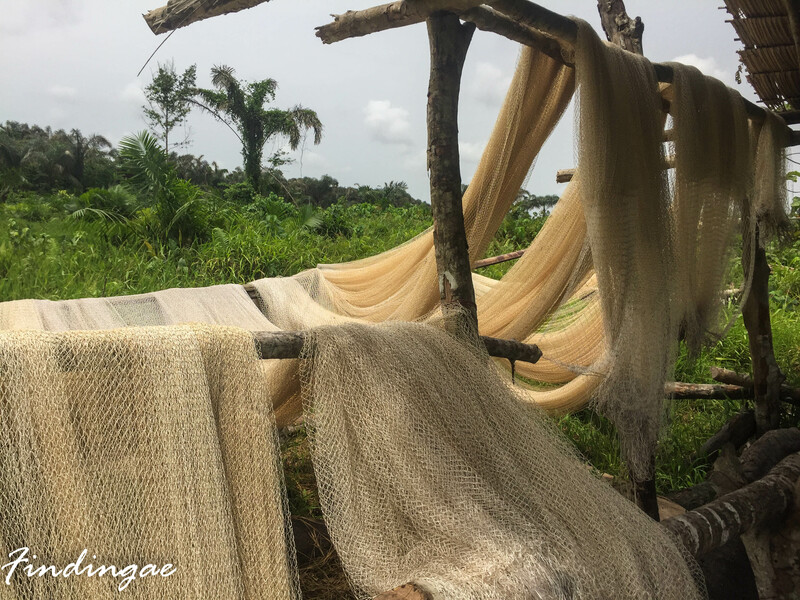 We also stopped by some fishing traps and saw how cassavas were used as bait to catch fishes. I loved the shed and I sure did some moving around after making sure it was sturdy enough to take my weight. 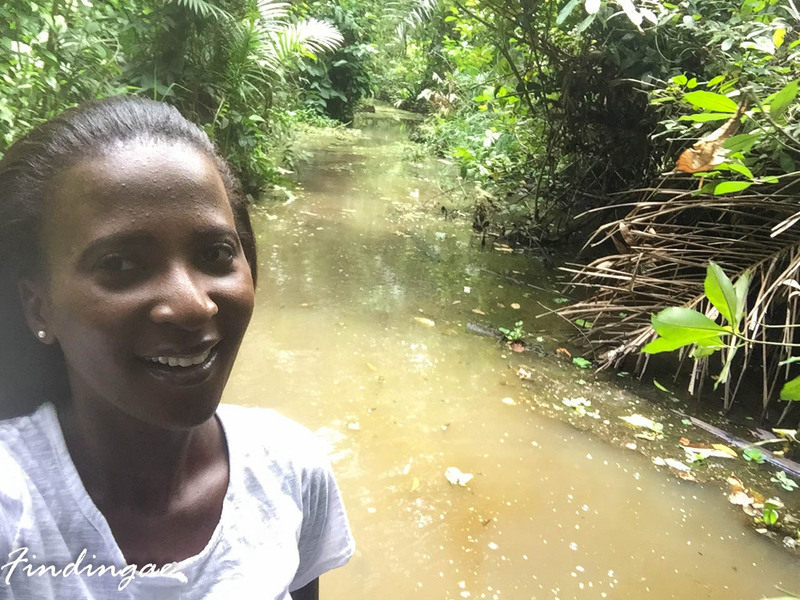 Our canoeing adventure around the creek lasted lasted about an hour and half thanks to the efforts of Solomon and Lafeef mr Mufu’s son (our paddle crew) and we sure did have a lot of fun talking about different issues including weight gain, pregnancy, children, contraceptives, family planning and a host of others 😉 . 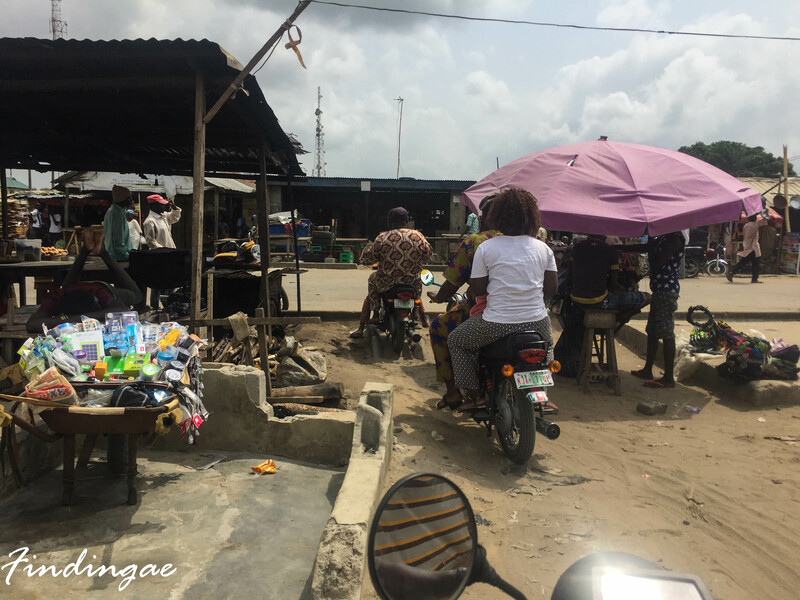 After our creek experience, we decided to go further down to Epe where we visited the Fish market which is the focus of my next post. 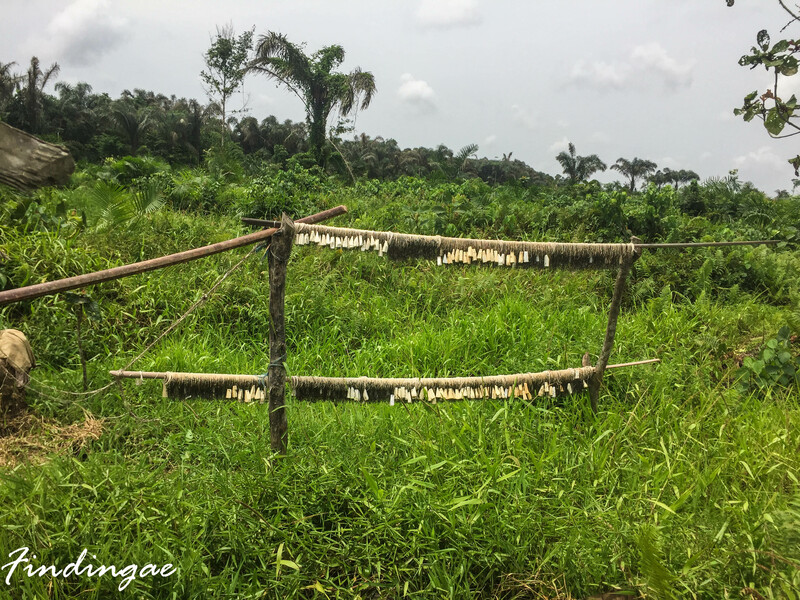 Transportation cost to creeks from Ajah -25minutes drive will set you back a mere Six Hundred Naira to and fro but if you are going to be heading to Epe another 30minutes away, be sure to have an extra two to four hundred Naira. 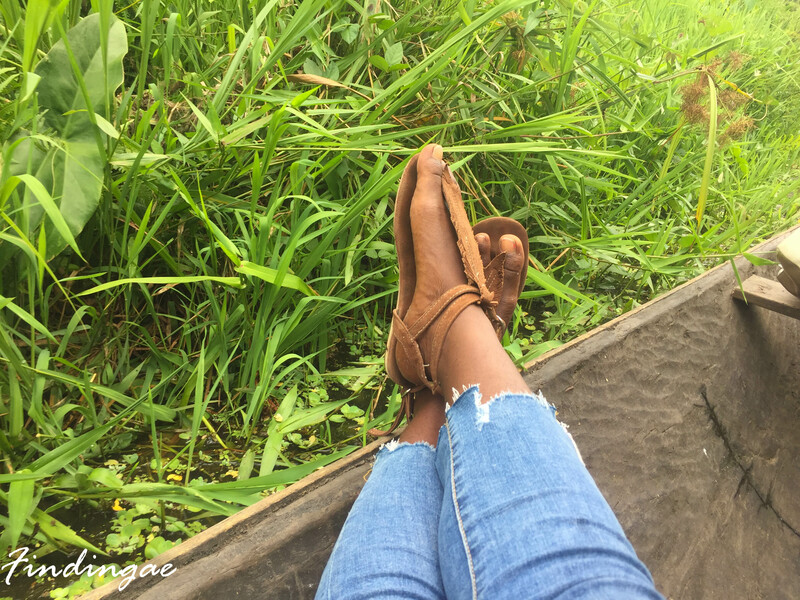 As much as possible wear loose clothing and comfortable sandals, not shoes as the wooden canoes have water seeping through. 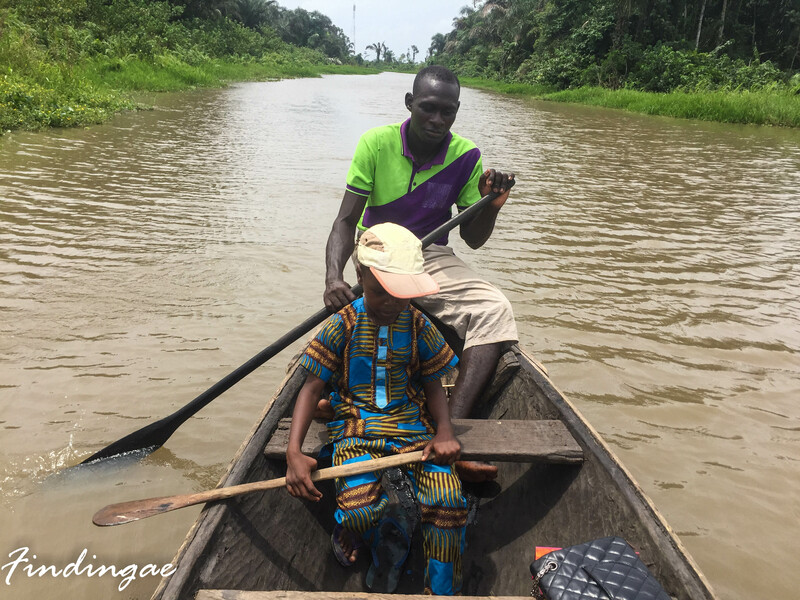 Paddling through this scenic route brought back memories of my childhood as I remembered my Dad taking us on a ride like this at Ogun River in Abeokuta Ogun State. 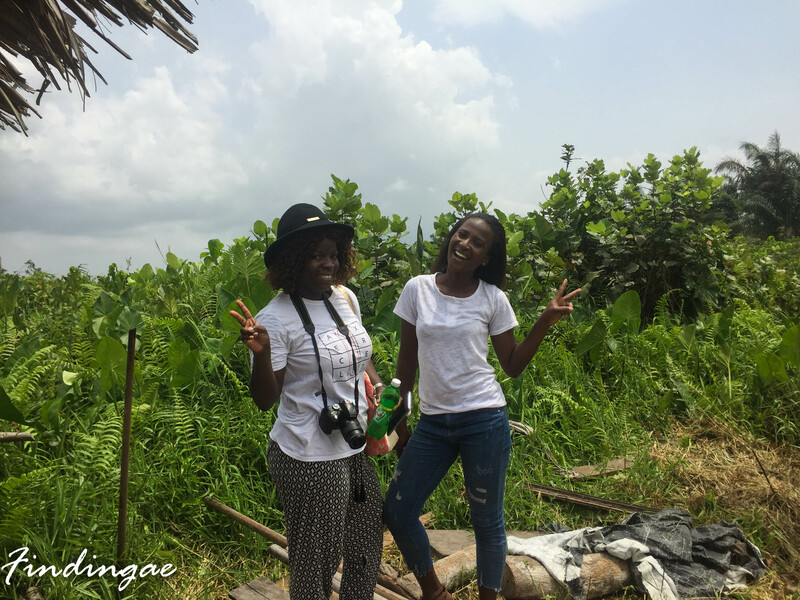 My weekend was fun thanks to Simi and I’m totally down for checking out a few other places in Lagos. If you have any ideas, do let me know in the comment section below. 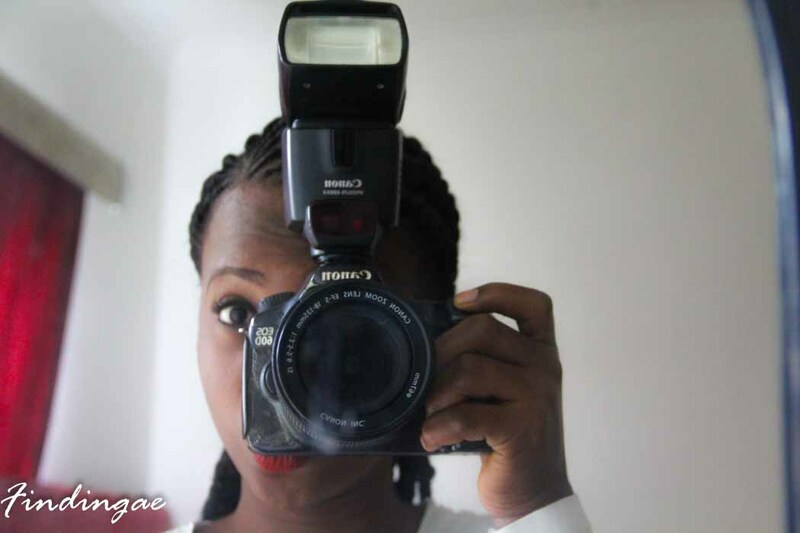 I enjoyed reading this post; atleast now I know Epe mangrove isn’t in Epe! Thanks for breakdown every step.